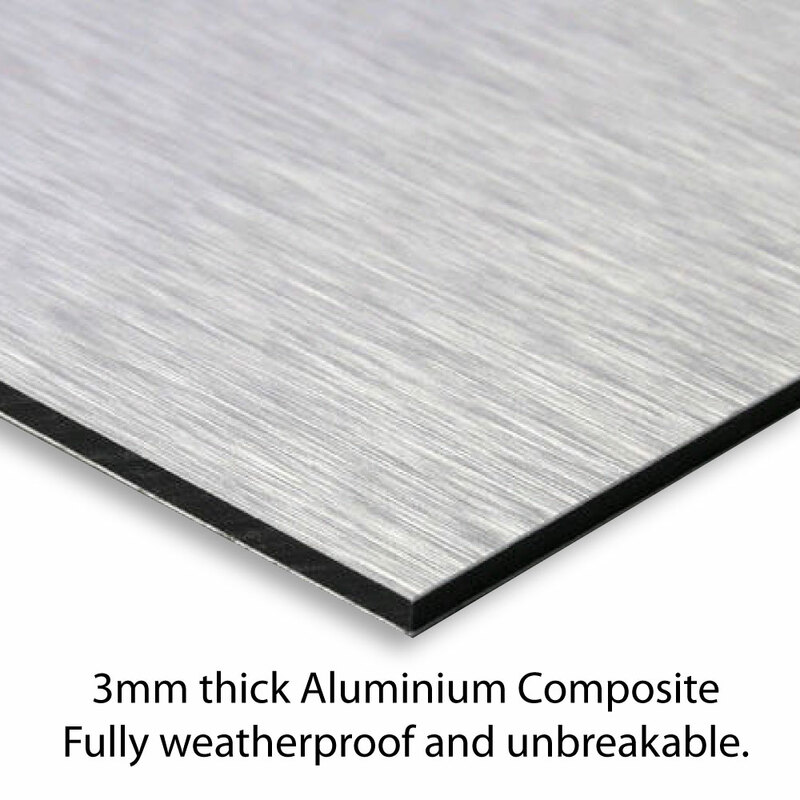 An eye catching pvc banner Ideal for advertising events. Personalised PVC printed banner, any text you like. 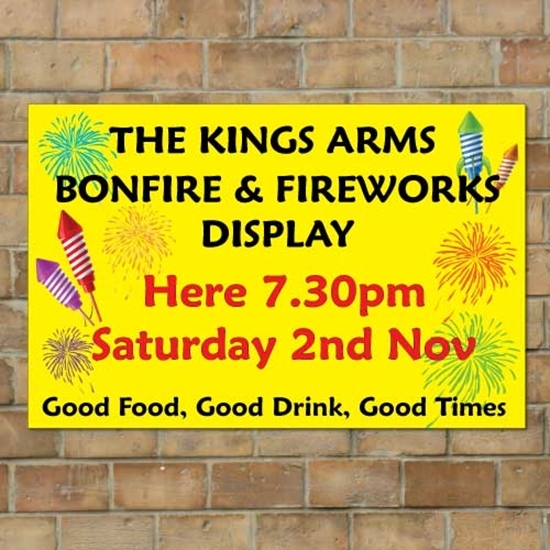 The banner is printed with Fireworks and rocket images, ideal for a Bonfire or New years eve fireworks event.